We manufacture premium wooden promotional items and point of sale products. 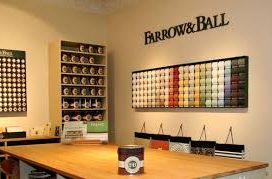 We supply Farrow & Ball with the majority of their permanent instore paint displays, A boards and permanent signage in the UK and internationally. 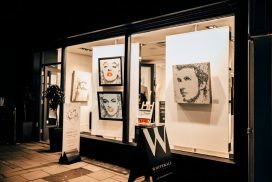 "One of the finest Point of Sale Manufacturers I have ever worked with"